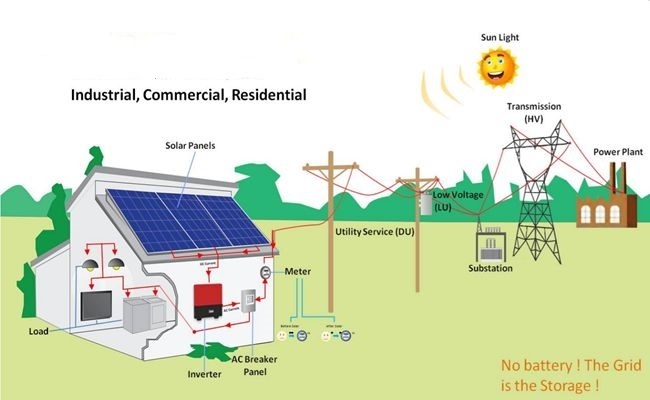 Grid-tied systems are connected to the electrical grid, and allow residents of a building to use solar energy as well as electricity from the grid. 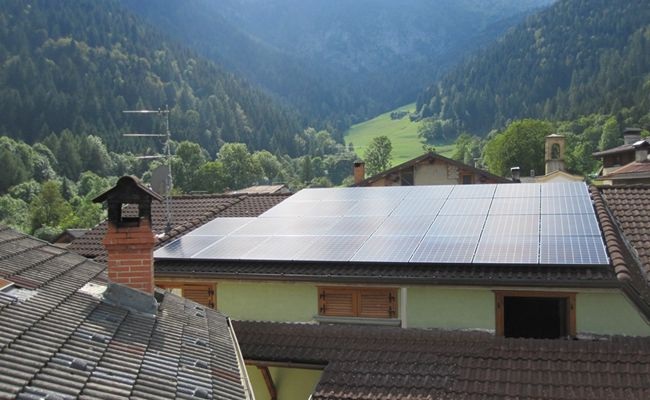 Grid-tied systems do not need to produce 100% of the electricty demand for a home or business. 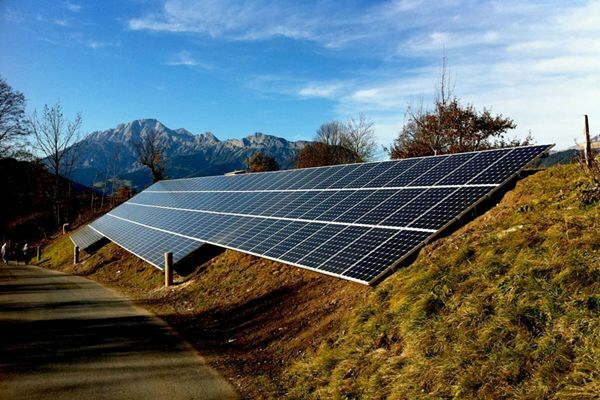 When there is no demand for energy, the solar panels send excess electricity back out into the grid for use elsewhere. When a home or business is using energy, but the solar panels aren't producing enough energy (at night, or on a stormy day), electricity from the grid supplements or replaces electricity from the panels. 2. The DC electricity is fed into a solar inverter that converts it to 220V 50Hz AC electricity. 3. The 220V AC electricity is used to power appliances in your home. 4. Surplus electricity is fed back into the main grid. Whenever the sun shines (and even in overcast weather), the solar cells generate electricity. The grid connect inverter converts the DC electricity produced by the solar panels into 220V AC electricity, which can then be used by the property/household. Most customers choose a roof mounted solar system,Our accredited grid connect installers will aim to install the modules at an angle which ensures that the glass face of the modules is positioned at 90 degrees to the sun for most of the day. This provides a close approximation to the position in which a solar array produces its maximum output. For installations on flat roofs an elevated array frame allows the solar modules to be installed at an angle of elevation of approximately 30 degrees from the horizontal. What is the right size system? How much will it cost? As everyone's needs are different and the generation potential of solar power differs from place to place , a quick way is to use our free solar quote system to determine the cost and estimated benefit of an installation. If you'd prefer to speak directly to an expert, contact our team of friendly consultants for free, no-obligation advice.